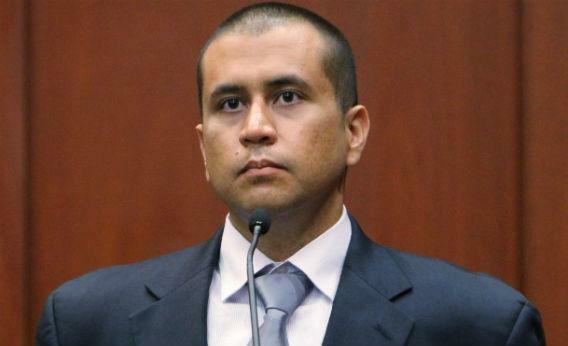 George Zimmerman claims he was fighting for his life. How deadly is an unarmed teenager? A lab report released Thursday showed that Trayvon Martin was shot from close range, probably with the gun pressed against his chest. The new information may bolster George Zimmerman’s argument that the two men were locked in combat, and Zimmerman shot the unarmed teenager to protect his own life. How easy is it to kill a man in a fistfight? It happens more than twice a day, on average. Fists and feet were responsible for 745 murders in 2010, or 5.7 percent of all murders that year, according to FBI statistics. (The data on this have been remarkably stable in recent years. In the five preceding years, the percentage of murders perpetrated by fists or feet fluctuated between 5.6 and 6.1.) It doesn’t even take an experienced brawler to punch someone to death: An 11-year-old California girl appears to have killed a classmate with her bare hands in a February fistfight. There are no official statistics on this, but most fistfight deaths are the result of massive internal bleeding from repeated blows, often after the victim has been knocked down or unconscious. Still, under certain circumstances it’s possible to kill a man with a single punch. In July, for example, a Florida man was arrested for killing someone with a haymaker in a Las Vegas casino. Boxers describing a classic knockout punch talk about snapping their opponent’s head back or turning it around. That’s because punching someone unconscious—or killing them—usually results from the rotational forces placed on the head, not from the direct impact of the fist itself. A hook to the side of the head, or an uppercut to the chin, can send the head spinning, which breaks blood vessels inside the skull. In these cases, victims may die of internal bleeding hours after the fight, with friends and emergency medical personnel never realizing what was going on. Body blows can also kill under some circumstances. A punch aimed directly at the heart, delivered at a particular moment in the heart’s beating sequence, can cause it to go into a deadly arrhythmia. The condition, known as commotio cordis, usually occurs during sporting events but has also been seen in fistfights. Explainer thanks Cynthia Bir of Wayne State University. Video Explainer: Why Don’t Women Sing in a Falsetto?